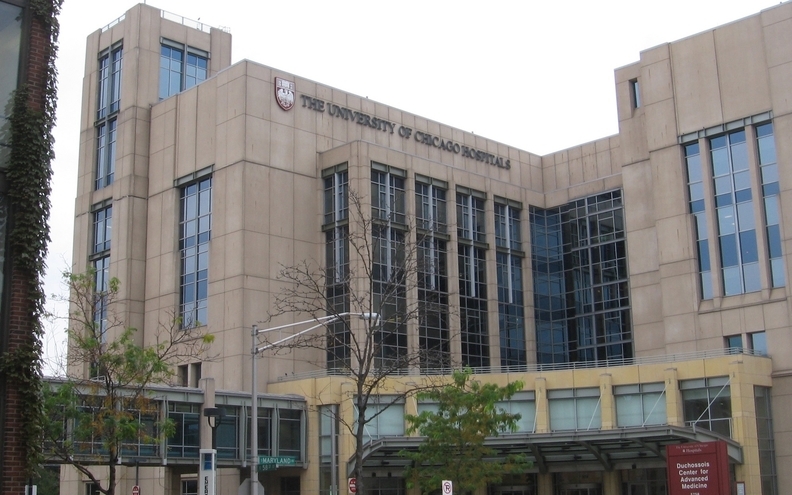 Only a month after dropping University of Chicago Medicine from its network, Chicago-based Land of Lincoln Health reinstated the organization, once again providing healthcare coverage for several hundred patients seeking treatment at the highly regarded health system. Land of Lincoln, which was created under the Affordable Care Act to address competition and healthcare costs, cut U of C Medicine from its network March 1. But now it has reinstated the health system, with representatives saying it always had intended to continue offering coverage at U of C.
U of C Medicine told patients in a December letter that it would no longer be in Land of Lincoln's network, but now will have to notify patients that they are once again covered by the insurer. In February, two U of C patients filed a class-action lawsuit against Land of Lincoln after it announced it would no longer provide coverage at the system. "Illinois Obamacare plan reinstates U of C Medicine coverage" originally appeared in Crain's Chicago Business.